Our mission is to provide quality classes given by the absolute best teachers, produce performances by artists of the highest caliber and create classy dance evenings all with an inclusive and festive atmosphere. 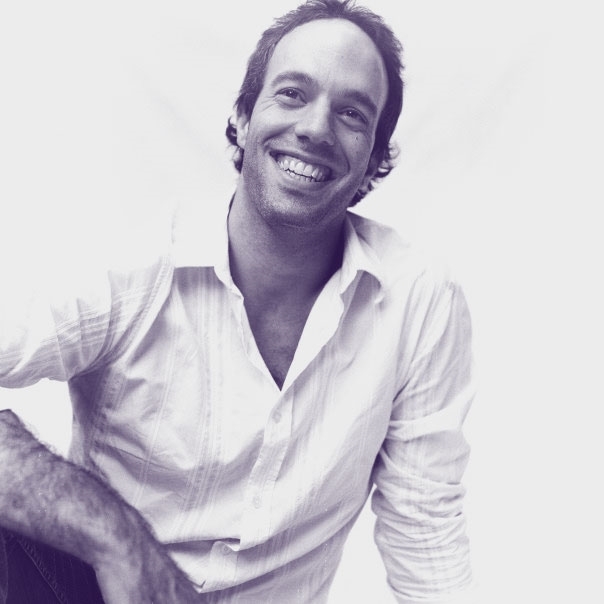 After taking his first tango class in Buenos Aires in 2005, Mathieu was instantly hooked and knew that tango would become a great passion in his life. From 2009 to 2012 Mathieu lived inBuenos Aireswhere he opened a tango hotel, “La Maleva”, that he co-owns with Mariana Dragone. A great music lover, Mathieu has dj’d in all of the biggest milongas in Buenos Aires, including Salon Canning, Villa Malcolm, El Beso, Milonga 10 to name a few. When he is not dancing tango, Mathieu works in management for Parks Canada. Carol Horowitz is co-founder and director of Studio Tango Montréal, one of the biggest schools of it's kind in North America. Tango is taught 7 days a week, all year long! Carol has organised countless workshops and special events, including the Montreal Summer Tango Fling, a non-profit community event held each summer. An experienced dancer, Carol is a much appreciated tango teacher, performer and dj. She is one of the 12 permanent teachers at Studio Tango, teaching there every session. When schedule permits she travels to teach and dj in other centres. A true tango die-hard, Carol tries to make time to ''just go out an dance'' as often as she can. Projet Tango is a non-profit company, established to ensure the promotion of Argentine Tango. We organise special events, workshops, seminars and tango events with live music and performances. Studio Tango Montreal, one of the continent’s most well-respected tango institutions, suddenly found itself in October 2015 with their building sold and obliged to leave it's charming Old Port location. Tango Social Club, known for their hospitality and buena onda, stepped up and generously invited their friends from ''the Studio'' to become their new room mates and share their gorgeous space in the Villeray district ! Et voilà ! Now TSC is home to two sister companies who complement each other very well - proving not only that being roommates is a convenient and practical use of studio space but that the close quarters and shared office space allows for the breeding and brewing of fantastic collaborative projects as well! Established in 1997 Studio Tango Montreal is one of the largest Tango Schools in North America offering classes of all levels, 7 days a week all year round. The Studio's success is due to the passionate commitment of its talented teaching staff. Their wealth of experience is impressive: Eleven of the twelve professionals on staff have been teaching tango for more than 12 years. Many of them are sought after guest teachers invited regularly to teach/perform at various festivals in the U.S and in Europe. Bailongo Montreal is produced by Projet Tango. A non profit organisation dedicated to the promotion of Argentine Tango.